SHOC aims to tackle homelessness and social exclusion, within a safe, friendly and non-judgemental environment. 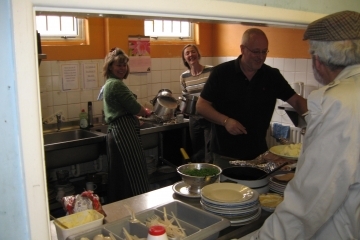 A comprehensive package of services are provided: crisis care of food, clothing and help to find accommodation; skills training, with the long term aim of enabling clients to reintegrate into society with dignity through work. We run the only day centre giving support to the most vulnerable members of our community covering a 20 mile radius. Around 40 people a day use our service which includes housing advice as well as hot food, clothes, shower and laundry facilites. The benefit to the community is that we offer a safety net to stop vulnerable adults from sleeping on the streets. We average 80 new clients each year and find accommodation for around 100 people, many of whom we continue to support to maintain their tenancies. 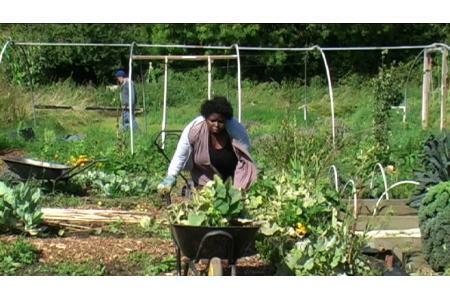 No one has been turned away and in 2011 36 clients were helped into employment .